What, exactly, is 5G wireless—and will you even notice when it comes online? 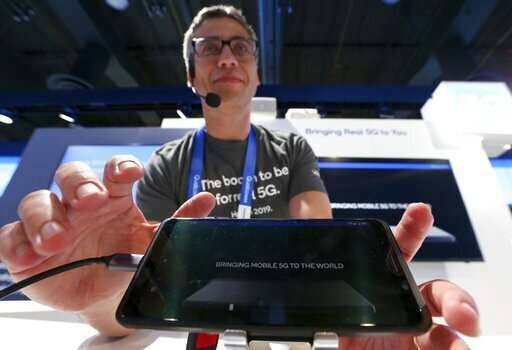 5G is a new technical standard for wireless networks—the fifth, naturally—that promises faster speeds; less lag, or "latency," when connecting to the network; and the ability to connect many devices to the internet without bogging it down. 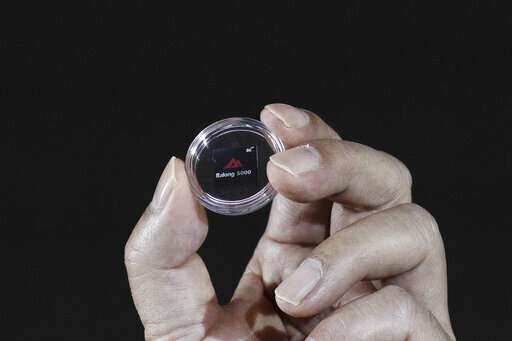 5G networks will ideally be better able to handle more users, lots of sensors and heavy traffic. 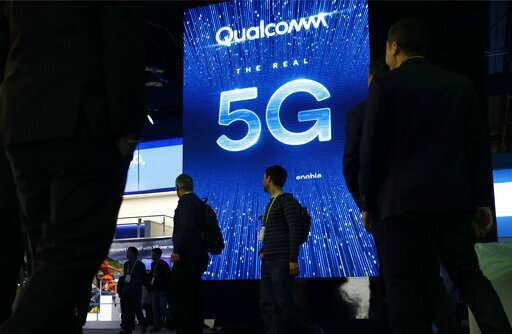 "5G speeds, and ever-faster home broadband, will mean that existing applications will get richer, and also that new applications will emerge—new Flickrs, YouTubes or Snapchats. We don't know what yet," Benedict Evans, a partner at Silicon Valley venture capital firm Andreessen Horowitz, wrote in a January blog post .